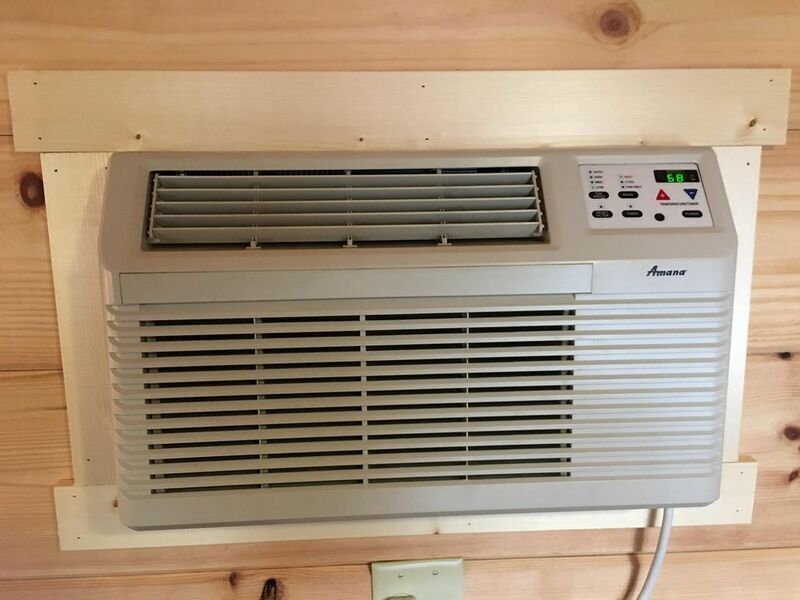 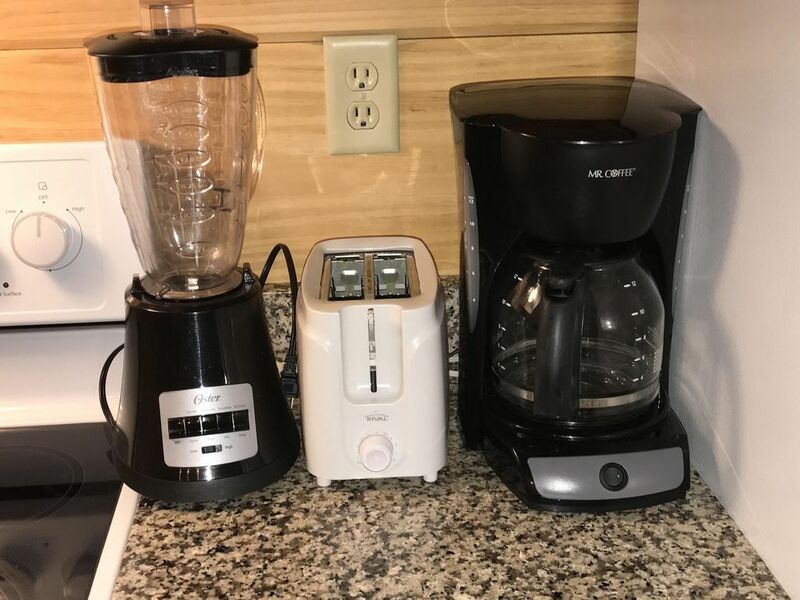 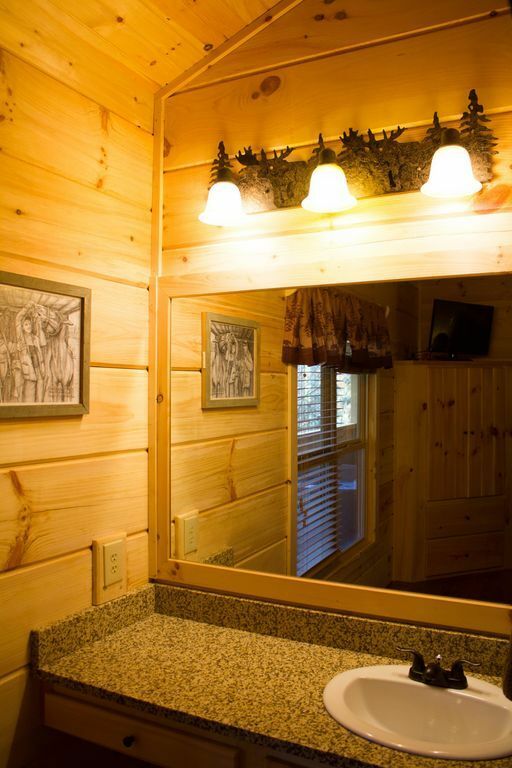 This is one of the newer addition to our cabin family. 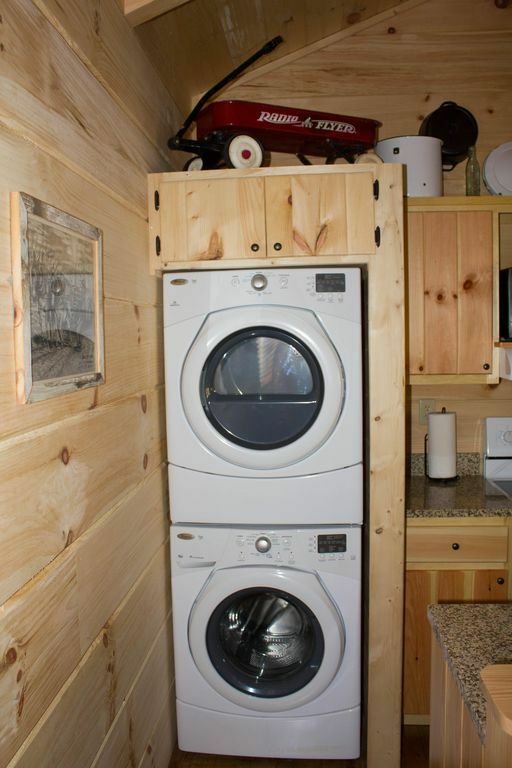 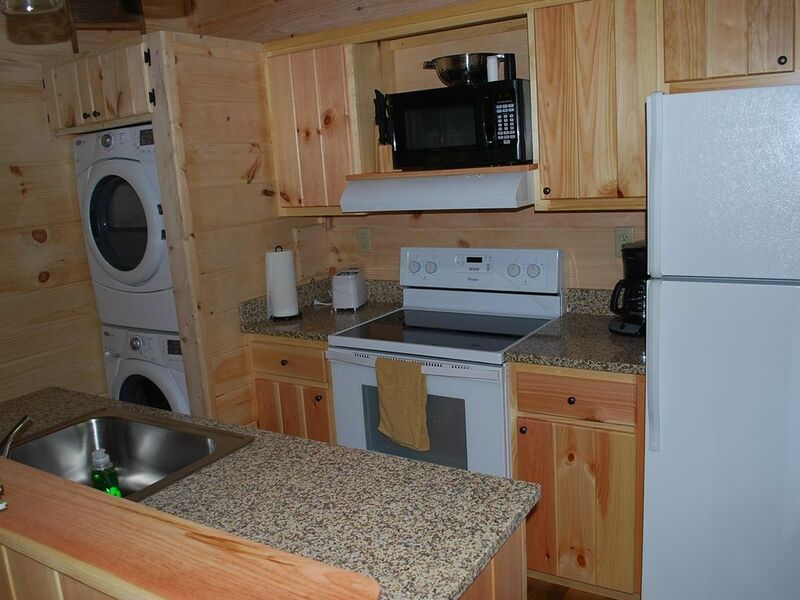 It has a nice 4 person hot tub, gas fireplace, gas grill and a full kitchen with granite counter tops. 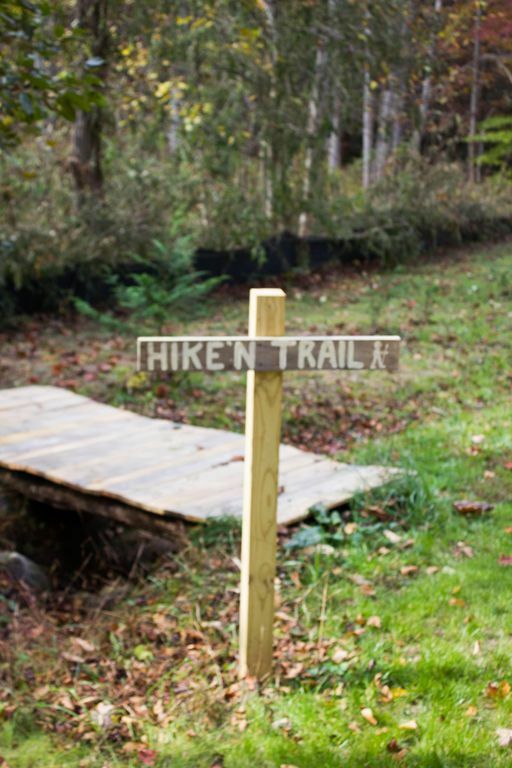 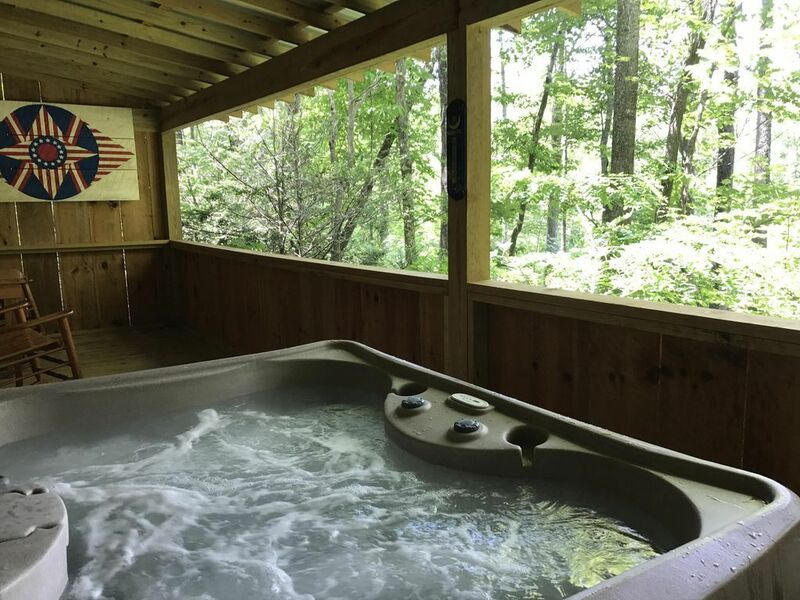 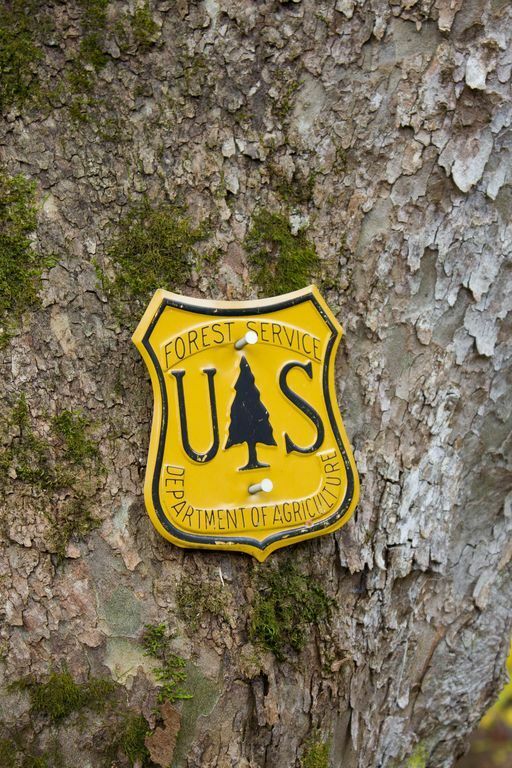 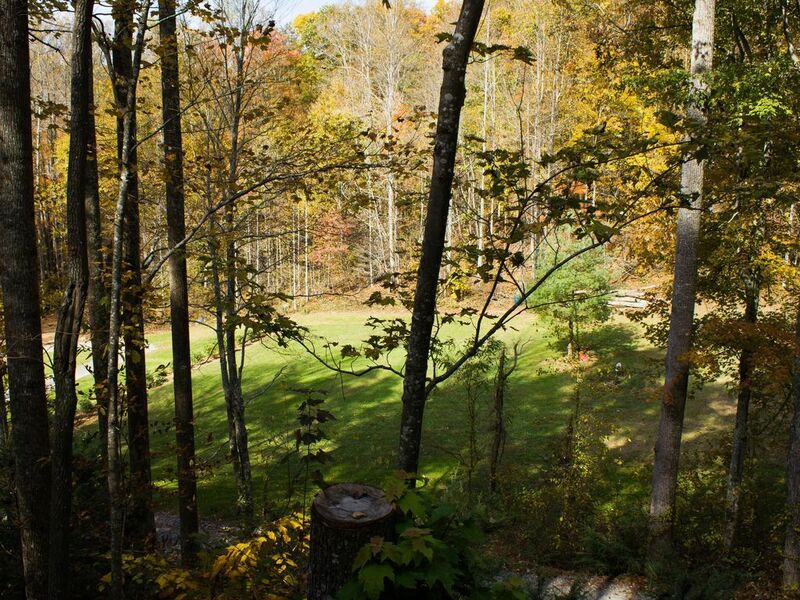 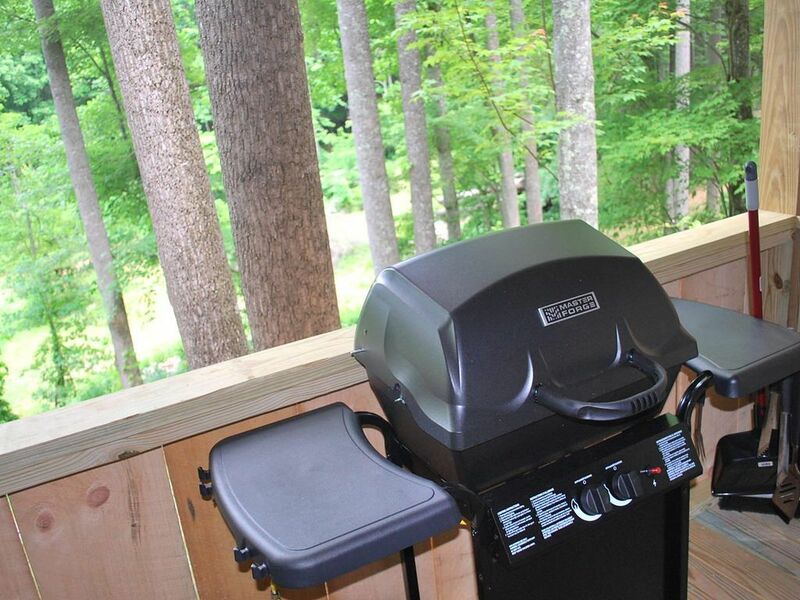 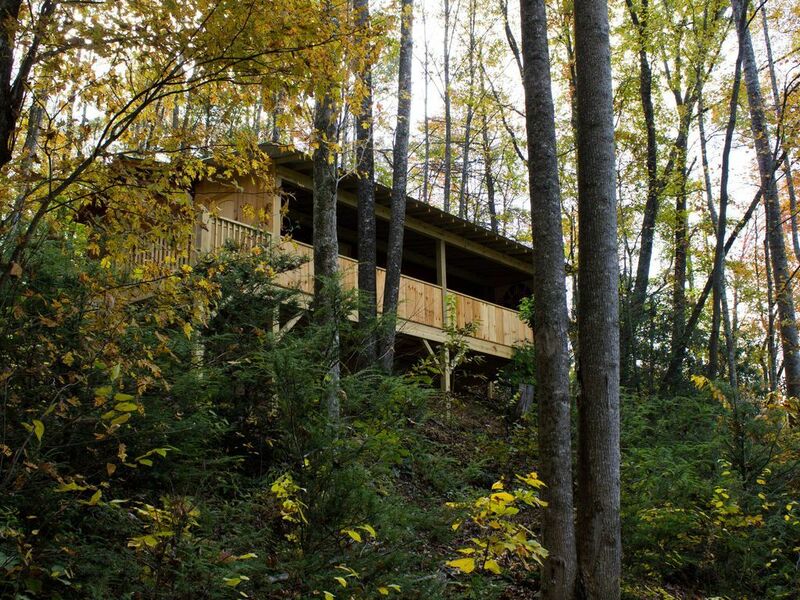 It has great wooded views where you can make memories to last a lifetime. 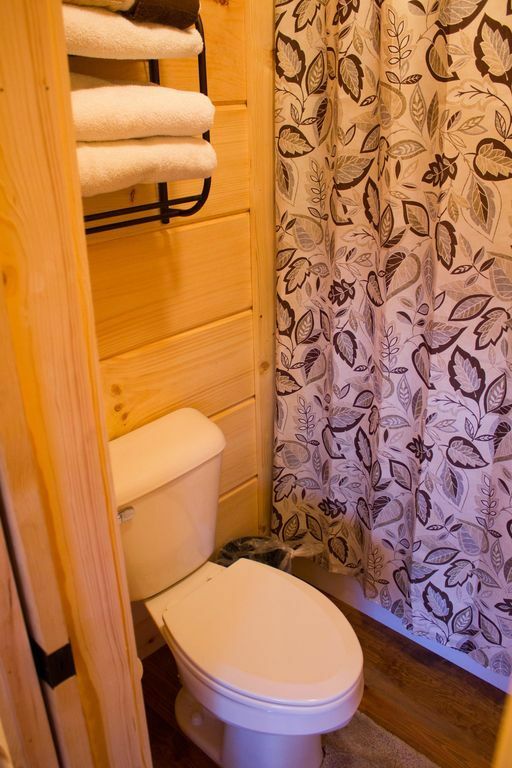 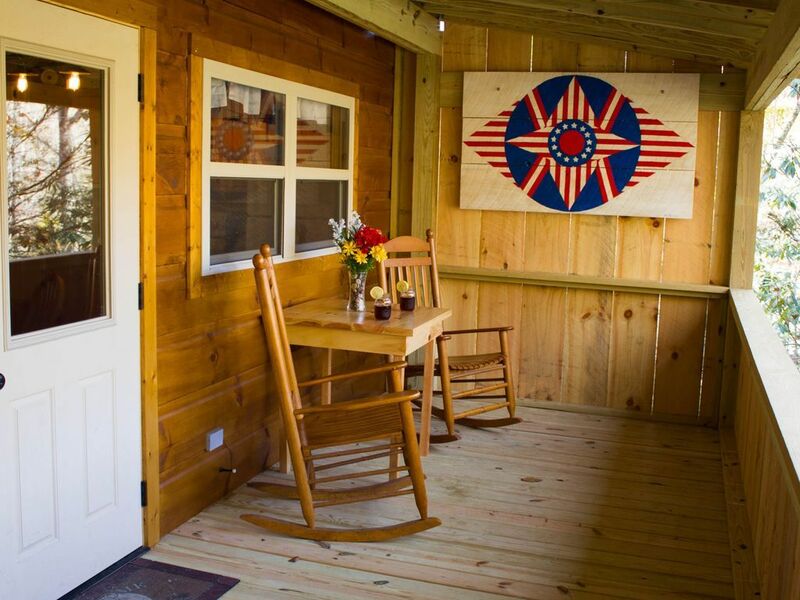 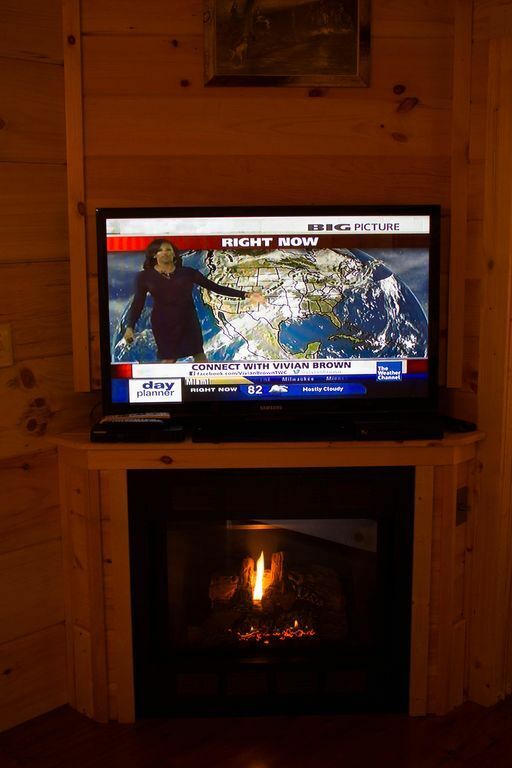 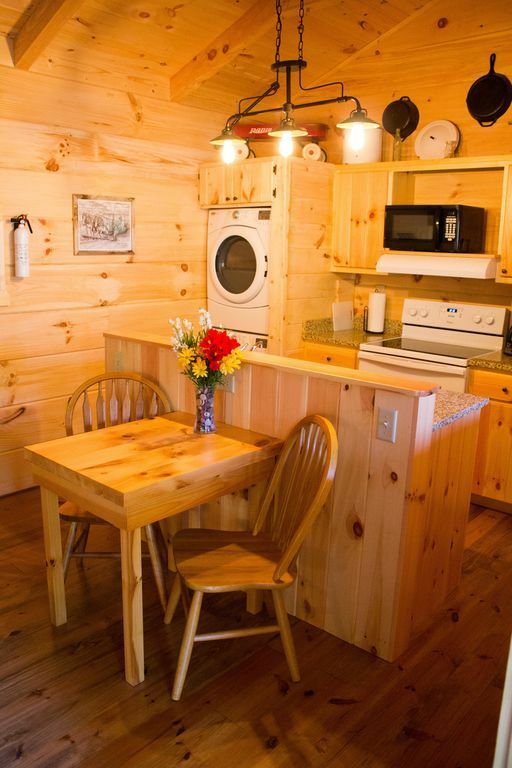 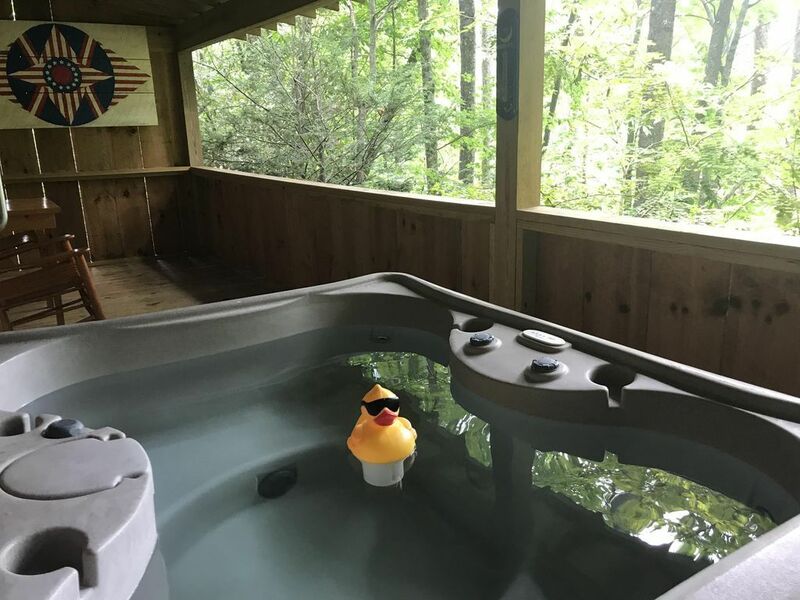 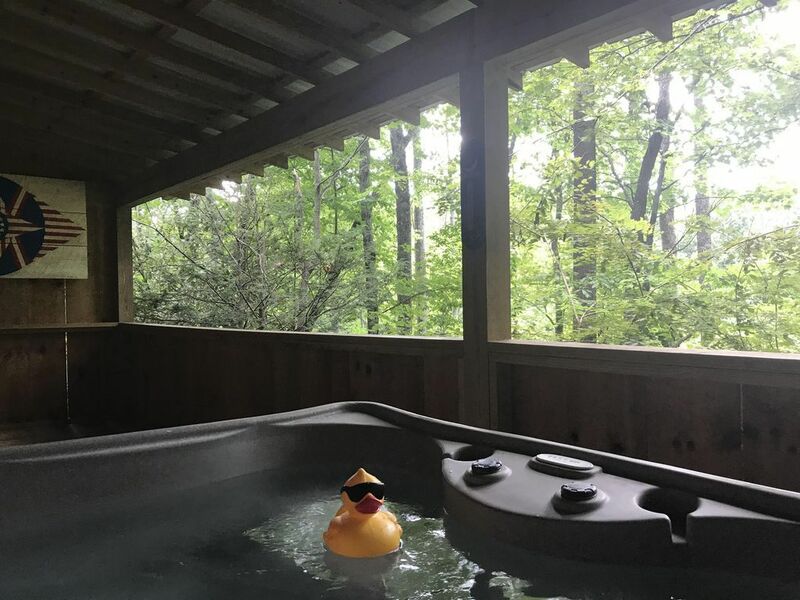 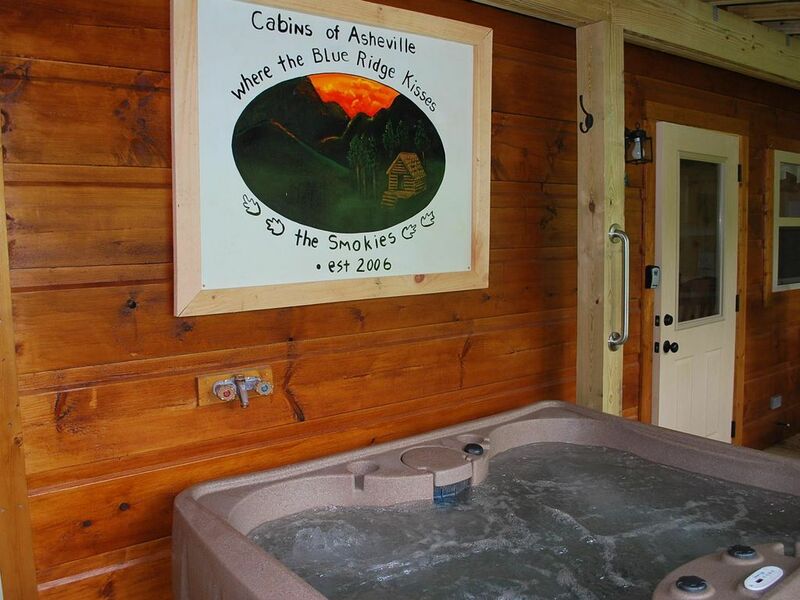 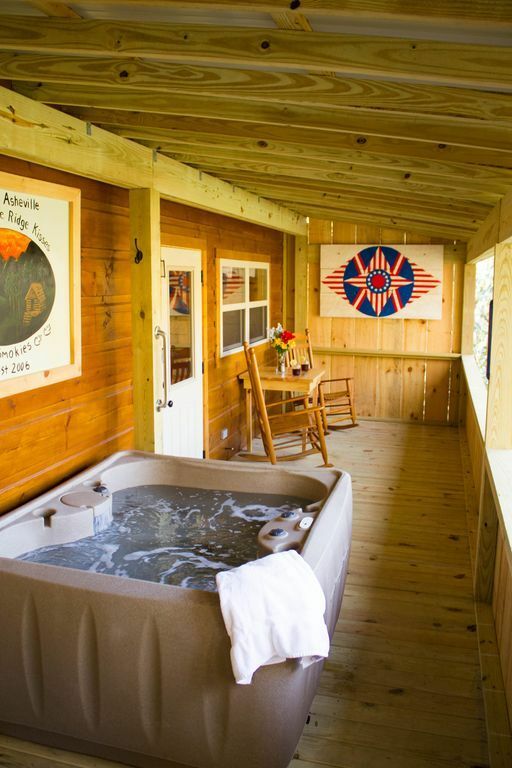 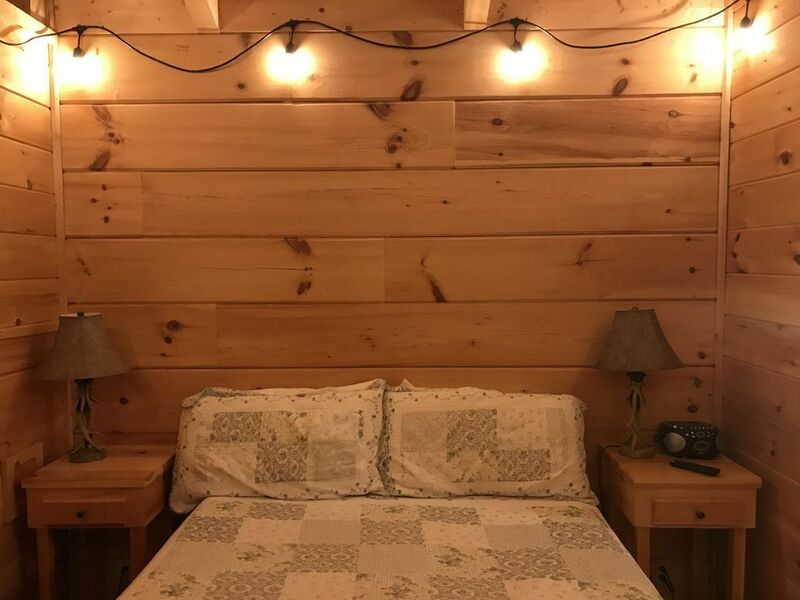 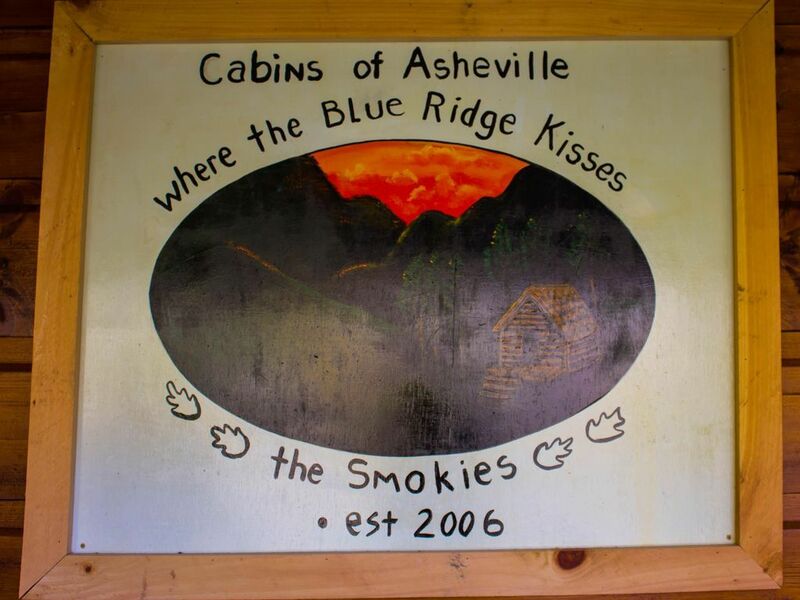 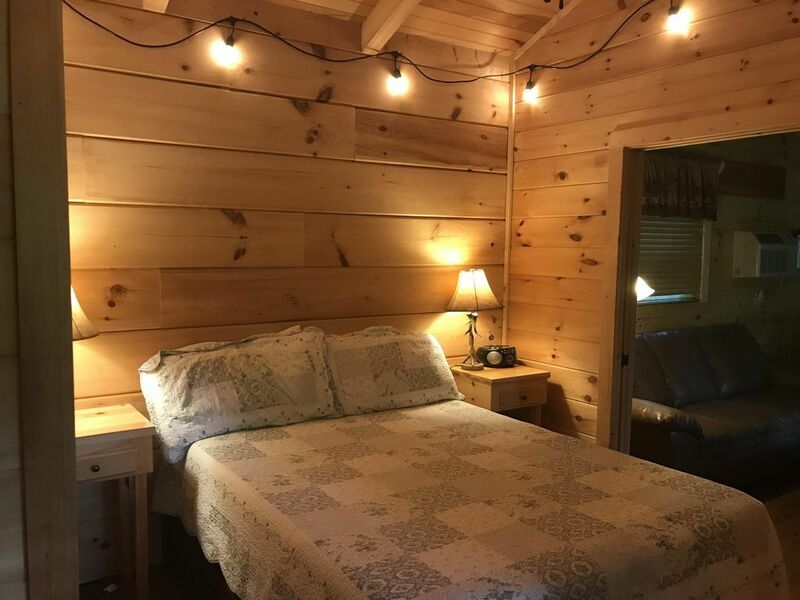 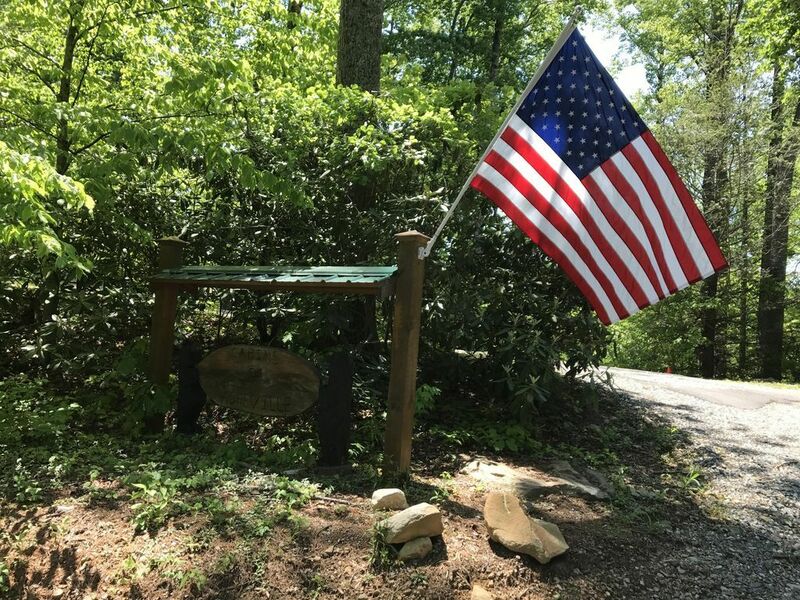 This is a cabin you will want to come back to after a long day of hiking in the woods or in downtown Asheville. 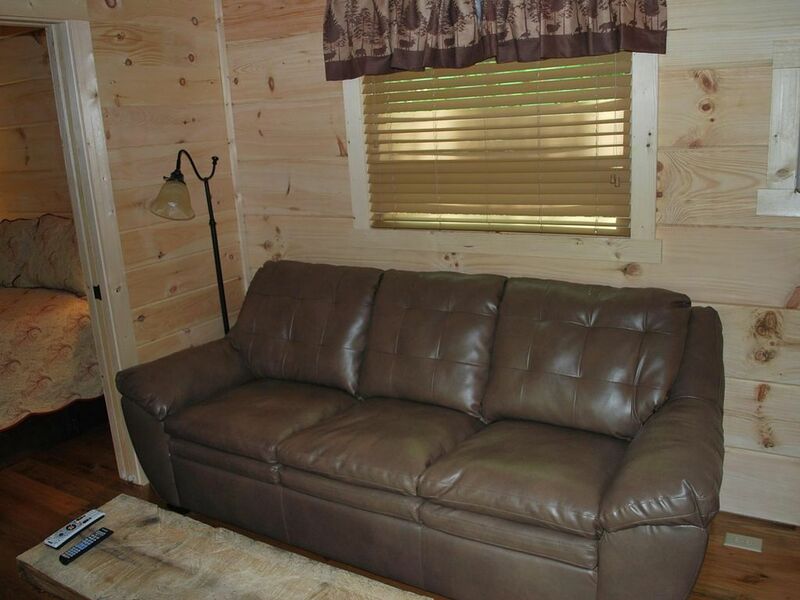 It is very secluded for those special times. 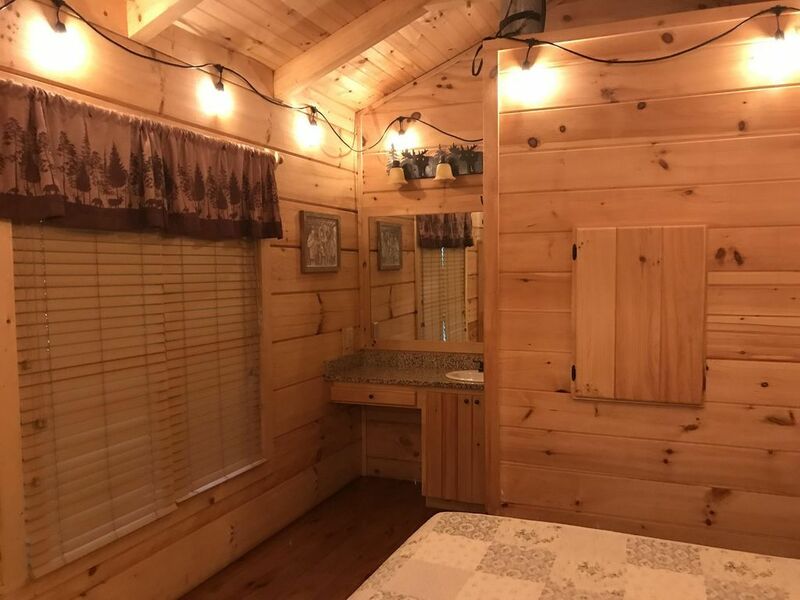 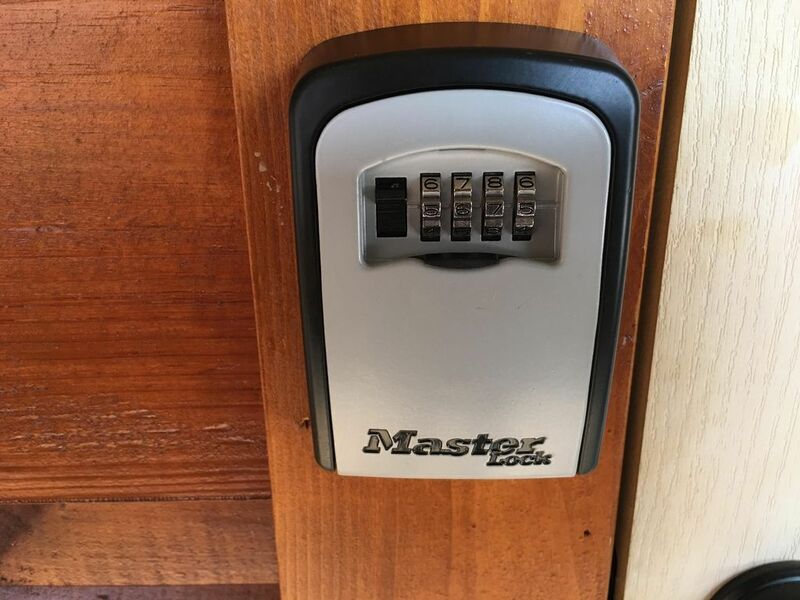 This cabin is Pet Friendly!